Biblical scholars espouse a number of opinions about the literal and theological meaning of this verse. Some believe “sons of God” were those men who were believers, attempting to live according to The One God’s laws…until they became lost to the beauty of the “daughters of men,” that is. Continuing with this interpretation, the “daughters of men” were unbelievers who just happened to be female and sired the children of these otherwise “Godly” men. As a paranormal romance writer, however, I find the other group of scholars’ beliefs much more interesting. According to some, the Nephilim were the offspring of angels, able to shift their naturally genderless form, and sire offspring with human women. As this coupling was forbidden, the offspring were cursed, evil, and eventually banished from the earth. In fact, some believe they were the main catalyst for The Great Deluge. They brought so much evil into the world that the great flood occurred to destroy them and cleanse the earth. Imagine angelic beings with knowledge and abilities far beyond human understanding siring children with human women. What would these children be like? 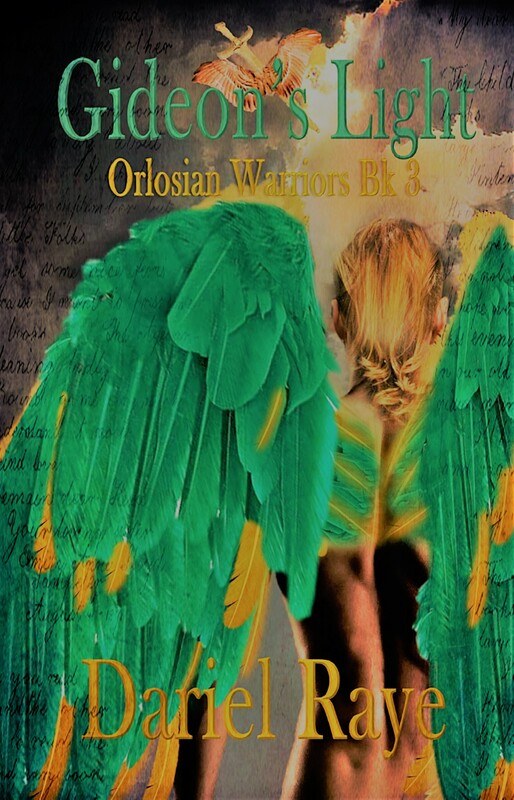 “The Orlosians” are first and foremost, survivors – descendants of the original Nephilim. Their home is a dimension set apart from heaven called Orlos – another dimension. There, they live with the curse of their ancestors. As repentance for their forefathers’ sins, they have lived for centuries, engaged in the war against unrepentant fallen angels. Iris Johnson is a brilliant astrophysicist who has always believed in keeping her emotions under wraps. Adopted as a baby, she has never felt truly loved. After a terrible accident and a failed relationship, she has sworn off men, content with working long hours and stargazing. 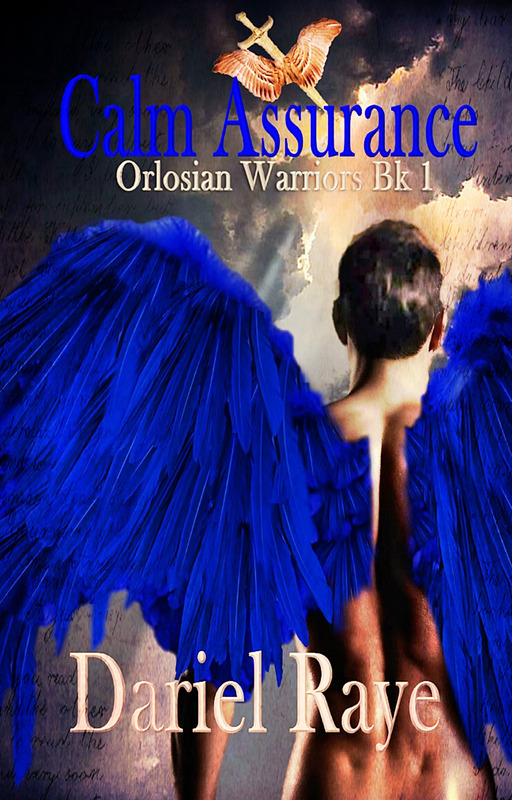 Born nearly 200 years ago, Gideon is an Orlosian Warrior, a descendant of angels, and in his world the ratio of men to women is 500 to 1. Willful, insubordinate, and impetuous, he is one of the most feared seekers – elite law enforcers – because of his exceptional ability to kill. 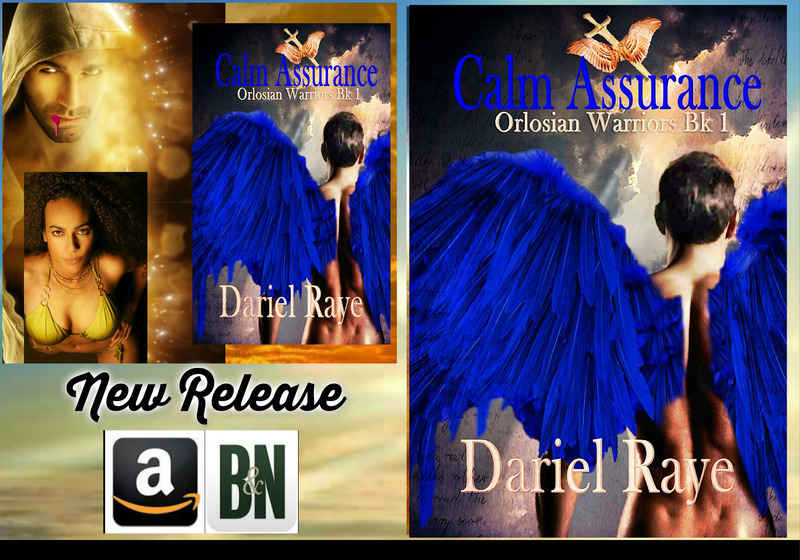 When Gideon is severely injured in battle, his contact with Iris puts her life in danger and awakens desires he has never known. To save her, he will have to make impossible choices, commit a cardinal sin, and break the law he has sworn to uphold and defend. Grab Your Copy Only $0.99! Iris Johnson is a brilliant astrophysicist who has always believed in keeping her emotions under wraps. Adopted as a baby, she has never felt truly loved. After a terrible accident and a failed relationship, she swore off men, content with working long hours and stargazing. Jaci’s and Andreus” story from “Outreach: An Orlosian Novella” also continues in book 3.